We pride ourselves in creating and maintaining healthy, gorgeous hair and current looks, customized to your lifestyle. 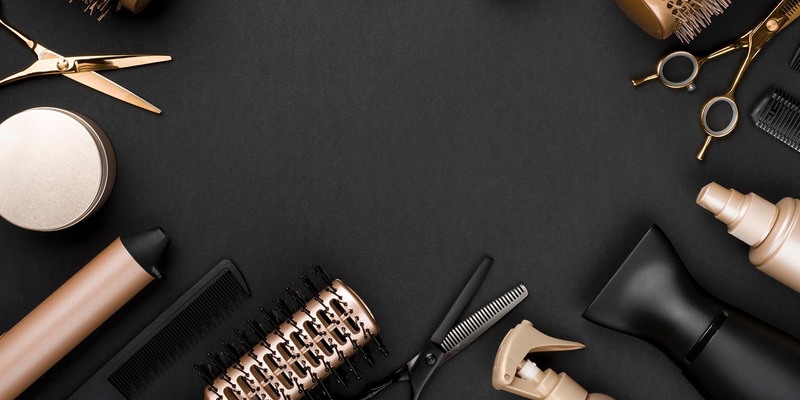 We carefully select only the highest quality product lines, such as Kevin Murphy, Oribe, and Olaplex for our hair services, to provide only the best hair in Chicago. 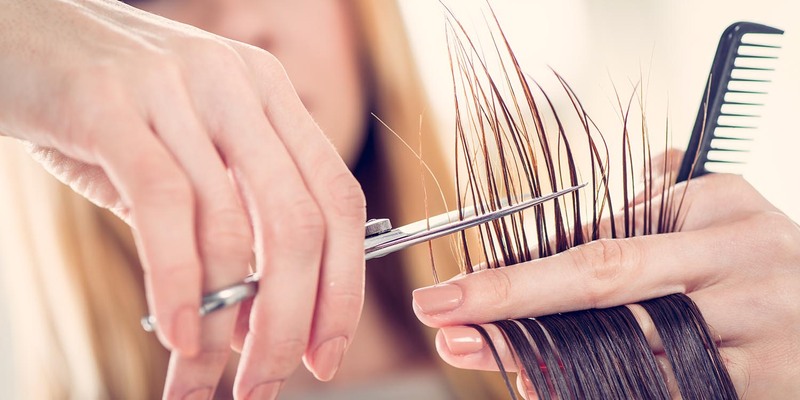 Salon Envy has the reputation as the best hair salon in Chicago, because all of our stylists are trained in Toni & Guy hair cutting techniques, Wella Professional hair color, and Great Lengths hair extensions, the only source for top of the line human hair. 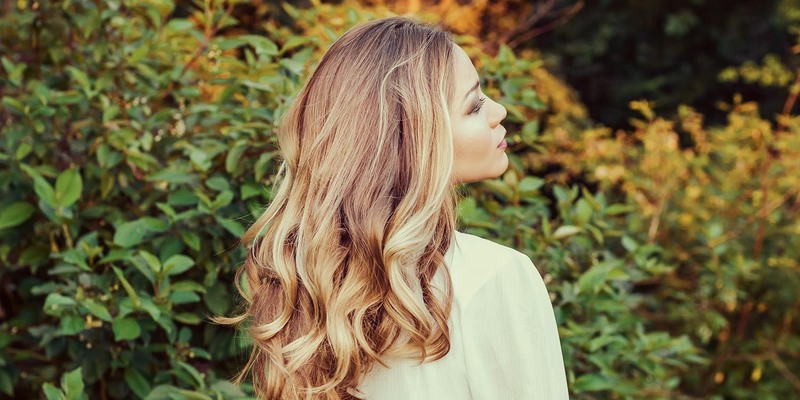 We are dedicated to using the top educators with the latest cutting-edge trends and techniques to offer you the best hair salon experience in Chicago. 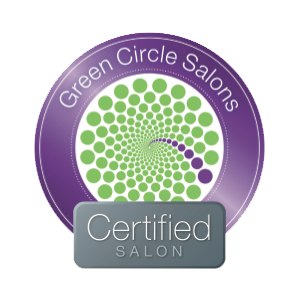 We are dedicated to helping our planet so we partnered with Green Circle Salons to recycle & repurpose hair, foils, color tubes, papers, and plastics and divert excess hair color from going down the drains. We also brought in Kevin Murphy which are sulphate, paraben free and cruelty free. Salon Envy is known for providing exceptional client service and creative brilliance. Stop in or call today to find out more about our talent and to schedule an appointment! Salon Envy is dedicated to service and value. We are licensed specialist who sincerely enjoy what we do and it is reflected in the loyalty of our clients. We promise individual attention and great value for all of our customers. We require a minimum of 24 hrs notice to reschedule or cancel appointments. All appointments are guaranteed with a credit card. If you fail to call or show, you will be assessed a fee of 50% of the service booked charged to your credit card. Ideal for holiday gifts, birthdays, anniversaries as well as employees and business clients. You can print your gift certificate yourself or email it to the recipient, call the salon we call mail it out to you as well. Are appreciated and of course are discretionary. We are unable to add them to your credit cards. If you are dissatisfied with the service you received in anyway we would be happy to make any adjustments within 2 weeks of your appointment free of charge.